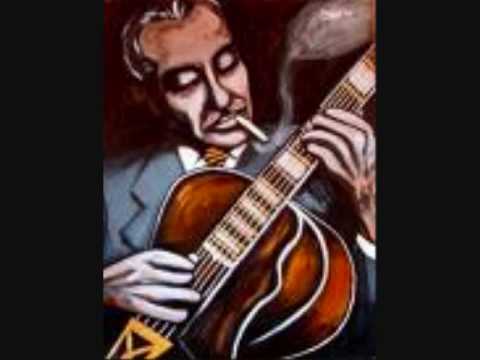 I was listening to Spotify - Jazz Musette 1920-1944 and a song came on I thought was Lime House Blues, but it turned out to be Alabamy Bound. LHB was written in 1921 and AB was written in 1924, but they sounded the same to me. Anyone have any insight to offer? In the versions I'm familiar with there are some similarities in pulse but not all that similar in melody. 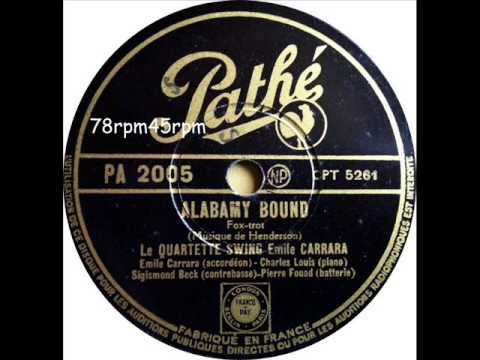 I did a quick listen to the Carrera version that I think is the one referred to, and immediately recognized it as "Alabamy Bound." Here is Django and Steph's version of Alabamy Bound.